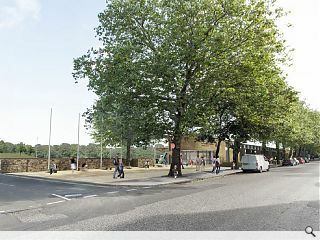 Robertson have commenced work to rebuild the home of Edinburgh Academical FC to create a modern sports hub following completion of enabling works. 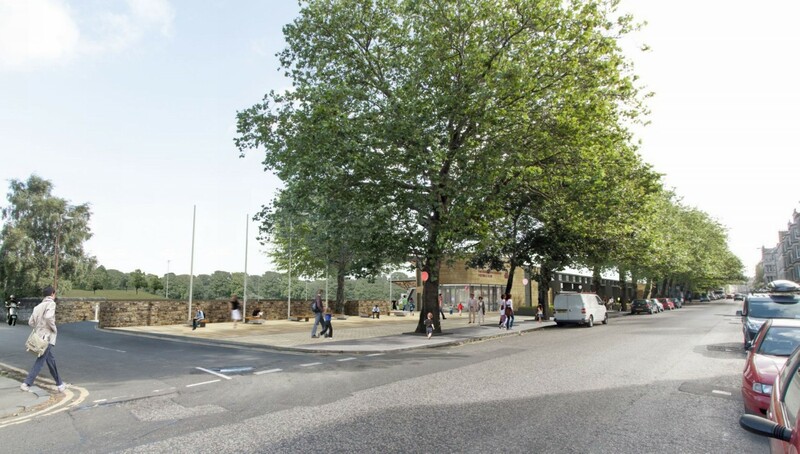 Led by The Raeburn Place Foundation the project will see the addition of nine commercial units, temporary changing facilities and a function room to the historic pitch, site of the world’s first international rugby pitch. 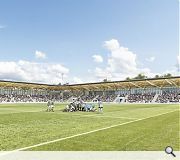 Completion is of the Michael Lairds designed stadium is expected by the autumn.